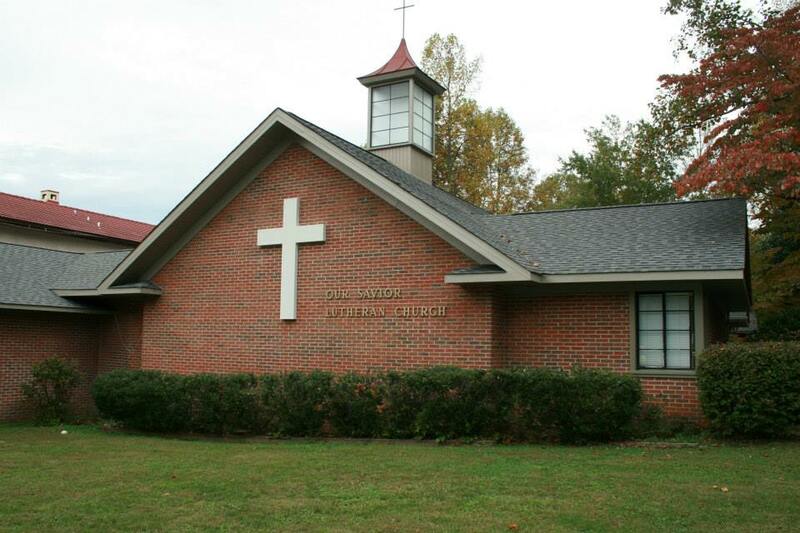 Welcome to Our Savior Lutheran Church, we are an ELCA affiliated church located in Gatlinburg, Tennessee, at the foot of the Great Smoky Mountains. We are a congregation called as God’s people, equipped by the Holy Spirit and sent to boldly proclaim the love of Jesus Christ to all people. Join us Easter Sunday for breakfast from 9:00 to 10:30 with worship at 10:30. We Welcome All to attend! Join us for Easter Sunday Worship, all are welcome and encouraged to join us at 10:30 am. Celebrate Your Creativity Day, May 5th. and talents He has given to us. Click Here to Reserve an artwork table. A free will offering will be taken for the Sevierville Commons Art Council. Items on display will include woodworking, quilting, jewelry, photography, handmade paper, and more. We worship Sundays at 10:30 AM with Sunday School for all ages at 9:00 AM. We welcome all guests with joy. The Holy Spirit is active through Fellowship and Mission and in relationship among our members and many guests.